← I moved to D.C. because . . . 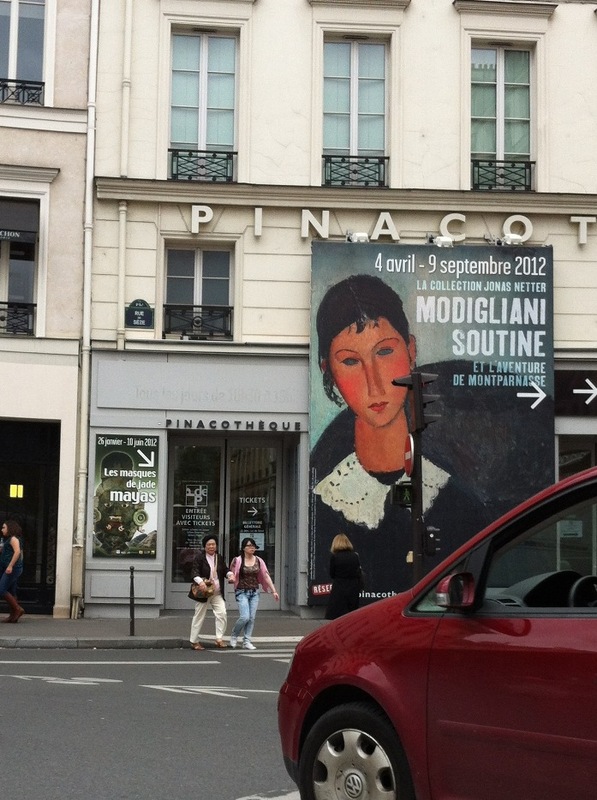 This entry was posted in Experiment Station and tagged Amadeo Modigliani, assistive listening, France, travelling. Bookmark the permalink.